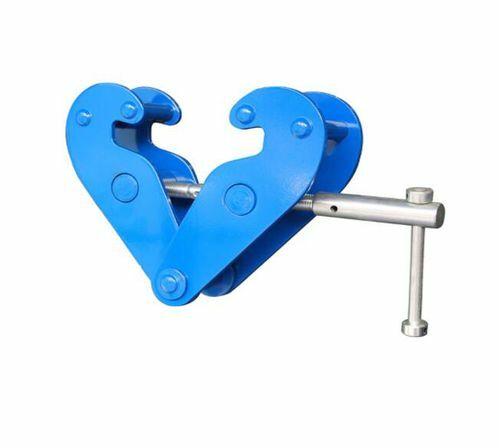 Beam lifting clamp / vertical / manual - IYC10 - i-lift Equipment Ltd. Packing - Handling - Logistics > Handling and Lifting > Beam lifting clamp > i-lift Equipment Ltd. 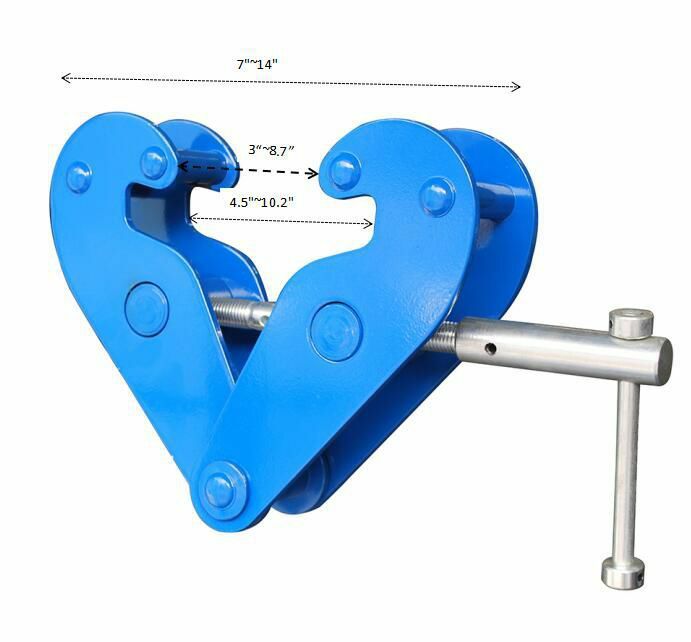 This Heavy-Duty Beam Clamp with 2200 lbs capacity is a secure choice for construction and commercial vertical rigging operations. 1. 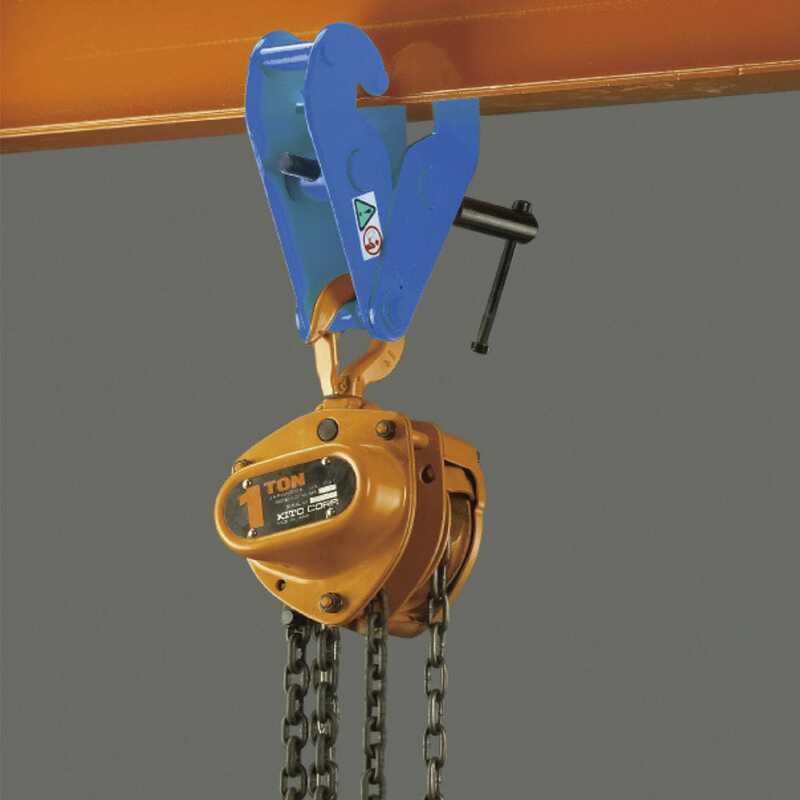 Provides a quick and versatile rigging point for hoisting equipment , pulley blocks or loads. 2. Flexible application due to wide adjustment range. 3. The central threaded spindle allows easy attachment and a safe and secure grip. 4. The spindle can be secured against loosening. 5. Option: Small dimensions for applications at beams with a low base height.